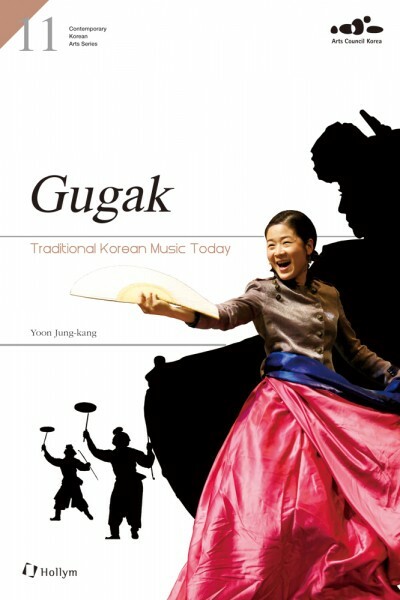 Produktinformationen "Gugak: Traditional Korean Music Today"
Over the course of Korean history, gugak—traditional Korean music— developed in an intimate relationship with the lives of the people. During the 20th century, the introduction of capitalism coupled with rapid inflows of Western culture erected a barrier between Korea’s traditional music and daily experience. However, in our new century, Korea is witnessing an attempt to shape gugak to fit the sensibilities of current generations and emerge ever more vigorous, with a greater focus on diffusing gugak rather than on succeeding to it. This paradigm shift has exerted considerable influence over national and public organizations, as well as on young private-sector artists working in the field of gugak. A number of events such as the Gugak Festival have served as venues to introduce the creative gugak efforts of young Korean artists to a broader international audience. This book explores the potential of Korea’s “new gugak” from an affectionate point of view. In the first half of the book, introduction of new currents of gugak and creating musical dramas are introduced. Also, new Gugak Festivals for the 21st century and most important composers in Korea’s gugak orchestra stand out. In the latter half of the book, readers could check instruments which draw attention in the 21st century, the current exchanges between Korea, China, and Japan. The last chapter shows the new paradigm of Korean music to globalize the gugak. A philosopher once stated, “All history is contemporary history.” We could imagine this statement as “All gugak is contemporary gugak.” If history is “an unending dialogue between the past and the present,” gugak serves as a bridge between the past and the present. A great number of endeavors to create contemporary gugak from this base of historical gugak are underway today in Korea. The old stance of simply inheriting traditions has shifted toward the pursuit of creative arts. All this movement will be extended even further, going on to emphasize the necessity of introducing novelty to the foundation of the traditional music of the past. Weiterführende Links zu "Gugak: Traditional Korean Music Today"
Unser Kommentar zu "Gugak: Traditional Korean Music Today"
Kundenbewertungen für "Gugak: Traditional Korean Music Today"